Home » Diet » Top 5 Health Benefits of Cucumber! Top 5 Health Benefits of Cucumber! Cucumber is the 4th most cultivated fruit (yes, it’s actually a fruit! classed in the same family as melons and squash) in the world, and despite originating from the hot climate of India, is of course grown in a variety of climates, including Britain. With 96% of the cucumber’s weight comprising of water, it’s easy to assume that all it’s good for is hydration, but actually there is a lot more to the common cucumber than you might have thought! Continue on for our Top 5 Health Benefits of Cucumber! Cucumber is packed with the anti-inflammatory flavonol fisetin, which has been shown to reduce age related deterioration of brain neurons. In a recent study, a daily dose of flavonol was found to slow memory loss despite the formation of amyloid plaques, the proteins behind the development of Alzheimer’s. Containing minerals that promote healthy skin, including magnesium, potassium and silicon, cucumber can be used for all sorts of skin related complaints. Long used as a natural anti-aging ingredient in skincare as well as for alleviating symptoms of eczema, acne, and psoriasis, the consumption of cucumber provides antioxidants and anti-inflammatories that soothe the skin. 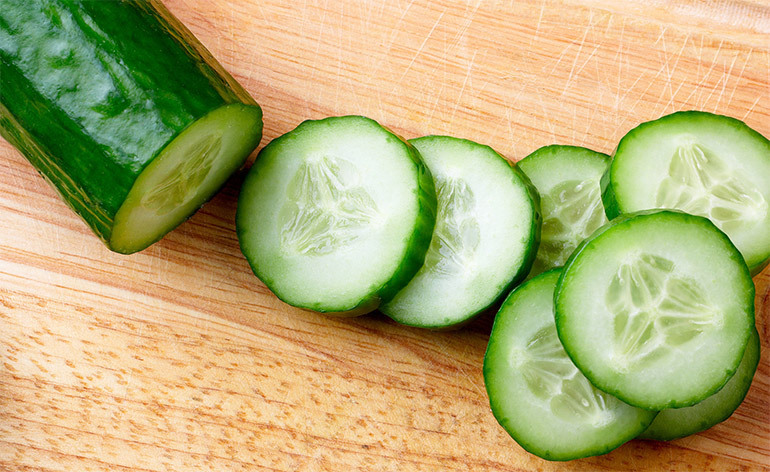 The skin of cucumber can also be rubbed over sunburn and itchy patches, with the same results as aloe vera. The high concentration of water in cucumbers, combined with the insoluble fibre in its skin, makes it great at improving digestion and relieving constipation. Cucumber will also help to ease any digestive discomfort by regulating the body’s pH balance and neutralizing acidity. Additionally, the soluble fibre in cucumber slows digestion, ensuring all the nutrients from food can be absorbed into the bloodstream, and making you feel fuller for longer. Cucumbers contain three lignans, lariciresinol, pinoresinol, and secoisolariciresinol, which have been shown to have a strong link with a reduced risk of cancer, including breast, ovarian, and prostate cancers. They also contain cucurbitacins, a plant nutrient that is known to block pathways required for cancer-cell development. Cucumbers are full of Vitamin K; one cupful contains 22% of your RDA. Vitamin K is vital for your bone health, and a lack of this vitamin has been linked with an increased risk of bone fractures. It is also involved in assisting calcium absorption, which is needed for bone strength maintenance. Not only do cucumbers possess a multitude of health benefits, they are also very versatile and can be easily incorporated into your diet. Try them in a salad, as a base for your juice, in your smoothie, as a crudité and dip in hummus, or simply add slices to your glass of water for a summer day’s refreshing drink! So are you ‘as cool as a cucumber’? Tell us your recipes below or @keepfitkingdom and you will be! 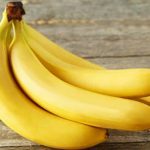 Top 5 Health Benefits of Bananas! 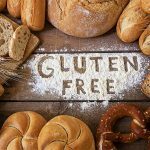 Top 5 Health Benefits of a Gluten-Free Diet!